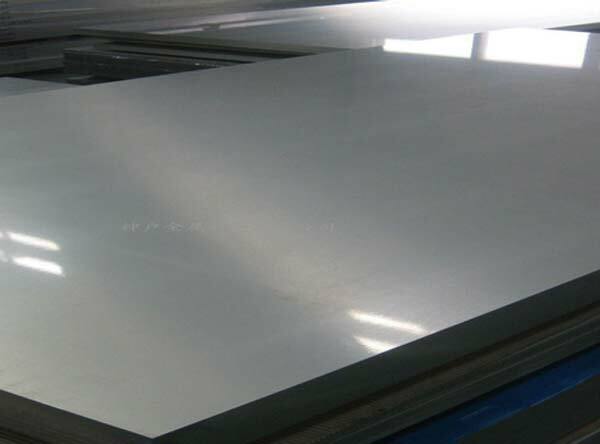 Titanium Grade 6 Sheet supplier, Ti-5Al-2.5Sn A-110AT Ti-5-2.5 Titanium Grade 6 MMA-5137, 6-4 Titanium Sheet Supplier - Ti-6al-4v Sheet, manufacturer, Suppliers, Exporters, Mumbai, India. Calico Metal Ind Pvt Ltd is an esteemed company that is pretty much engaged in giving a widespread variety of Titanium Grade 6 Round Bars and Rods. We offer the same at economical prices to our consumers. Titanium Grade 5 Bars is made up from extremely small diameters of wire for welding, all the way up to larger diameters, used for flywheels and clutch. Specifications for Titanium Grade 5 Rods include aerospace, medical and industrial. Meanwhile, our company possess sophisticated infrastructure, where we store our range of products. We offer our products to international market and ensure to offer our products with quality and durability. As a supplier, stockiest, exporter and manufacturer, we provide these round bars and rods in custom-built thicknesses and sizes according to exact requirements of our well-regarded patrons. Titanium's outstanding corrosion resistance is due to the formation of a tightly adherent oxide film on its surface. When damaged, this thin invisible layer immediately reforms, maintaining a surface which is completely resistant to corrosive attack in sea water and all natural environments. This oxide is so resistant to corrosion that titanium components often look brand new even after years of service. Calico Metal Ind Pvt Ltd exports their products to countries like UAE, Bahrain, Italy, Indonesia, Malaysia, United States, Mexico, Chine, Brazil, Peru, Nigeria, Kuwait, Jordan, Dubai, Thailand (Bangkok), Venezuela, Iran, Germany, UK, Canada, Russia, Turkey, Australia, New Zealand, Sri Lanka, Vietnam, South Africa, Kazakhstan & Saudi Arabia.